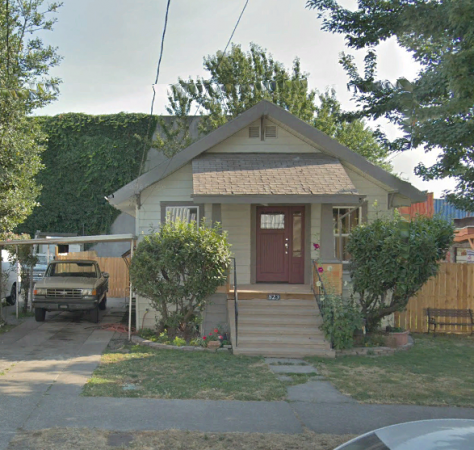 Multi-family land inside the City of Seattle is at a premium. Underdeveloped parcels are selling for redevelopment almost as fast as they come to market as land value transactions. 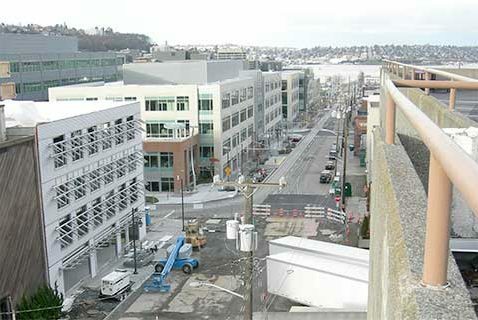 Vulcan, owned by Paul Allen, is a major player in the redevelopment of Yesler Terrace. The former low-income area, home to about 1,200 low income people a few years ago, will become the home to almost 7,000 residents in the next 15 years. Most of the developments are market rate units, but the number of low-income units will still be about the same. Further, because of its proximity to Harbor View Hospital, there will be office and collateral development. With a density of approximately 110,000 per square mile, it will clearly be Seattle’s density capitol. This project needs to be viewed also in the context of Seattle Mayor Ed Murray’s push for “affordable” multi-family housing. His goal is for 3,700 affordable units to be available in the next 10 years. With the liberal vent of this city, the spectra of rent control looms. It simply does not work and would ultimately prove to be a disaster. So far the development geniuses in the city are willing to trade additional density multiple-family for the creation of these units. Let’s hope that it works for all. Historically in the multiple residential market in greater Seattle, we have added about 3,000 units per year on the average. We are currently adding multi-family rental units at over three times that rate per year. The unit values have risen to $615 per square foot and an average market value of $418,546. These facts alone help define “affordable” and have driven capitalization rates to all-time lows.